The first salvo from the Destiny 2: Forsaken Annual Pass is here. Titled Black Armory, the latest expansion to the Destiny universe is different from anything that Bungie has ever done before, opting to evolve the world and provide regular content over time rather than delivering it all in one big chunk like previous mid-year expansions. 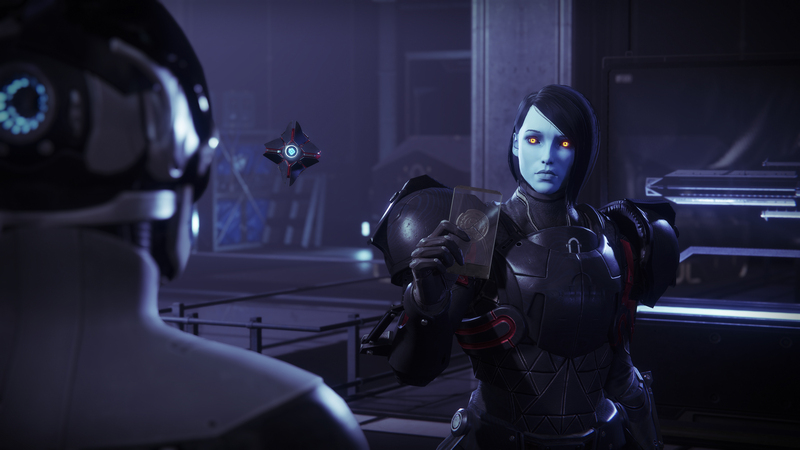 While Bungie’s already revealed everything (or at least everything that’s not a surprise) that you will get with Black Armory, today also saw the release of another Destiny 2 update, following last week’s major patch. Aside from unlocking the first little bit of Black Armory, this patch also fixes a number of bugs that the community has been talking about since the release of Forsaken. One of the biggest ones is a rework to the Warlock’s Chaos Reach super ability, making the intrinsic ability of canceling it mid-super more valuable and tactical. There’s also a fix for the bugged reward that players weren’t receiving for destroying all of the corrupted eggs in the Dreaming City. Most of this patch is spent fixing small issues, although features like being able to reset your checkpoint for Raids were included. Also, if you haven’t gotten your Platinum Trophy for the game yet because of Trials of the Nine, the requirement for the that Trophy has been changed so all you need to do is talk to Xur. Go see him when he shows up this weekend, and get an easy Trophy out of something that used to be tough. Check out the full Destiny 2 update patch notes below and get ready to hop into the Black Armory. What do you think of this latest patch for Destiny 2? Have you tried your hand at the first Lost Forge yet? Let us know what you think of this new update and Annual Pass content in the comments below.